Class of 2018 4435 Completed Applications 2154 Offers 49% Acceptance Rate 459 Enrolled 10% Enrollment Rate from Applications 21% Enrollment Rate from Offers American University Washington College of Law (AUWCL) is a leading law school just minutes from downtown D.C. and at the center of policy, business, and all things international. Established in 1896, it was the first law school in the country founded by women, ensuring that both men and women had an equal opportunity to study law. 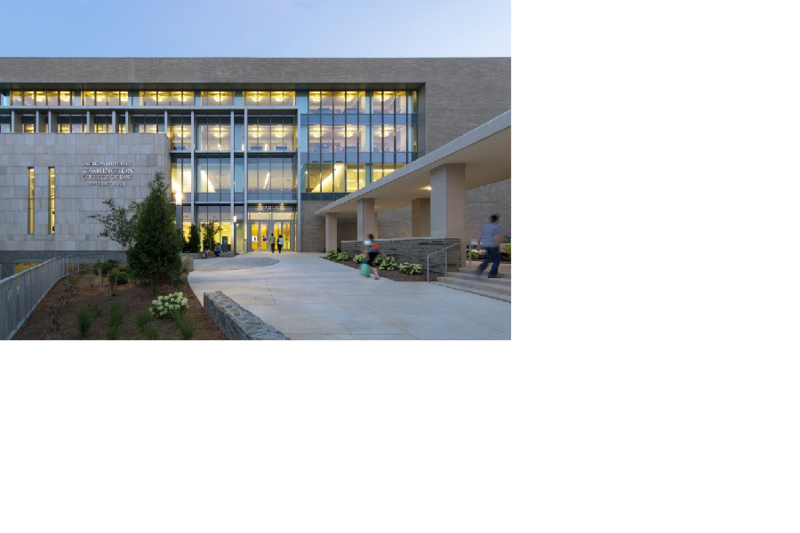 AUWCL promotes an environment of opportunity unlike anywhere else. What’s different is the unparalleled access to all that Washington, D.C. has to offer and an emphasis on experiential learning through the renowned Clinical, Trial Advocacy, and Externship programs. There are programs for every interest of the law, as well as dual degree and part-time/evening programs. Renowned for its program in international law, with more than 60 courses, 35 study abroad programs and multiple research opportunities in the international arena, the law school also offers a rich curriculum in business, criminal law and justice, environmental, gender and the law, health law and policy, human rights and humanitarian law, intellectual property and technology law, government and public interest. Our more than 20,000 alumni have made extraordinary achievements in all areas of private law, business, and consulting, as well as government service, public interest, academia, and humanitarian work around the world.